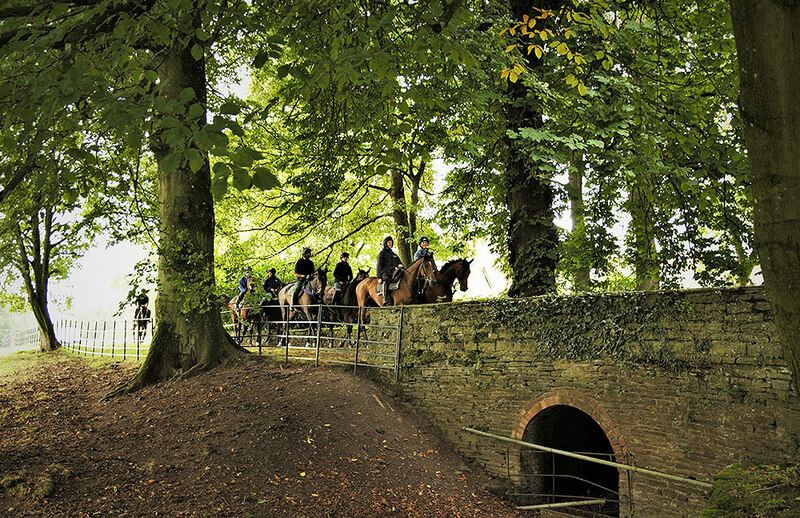 We are based 2 miles north of Ludlow on the beautiful Downton Hall estate which has been described as Racehorse Heaven! 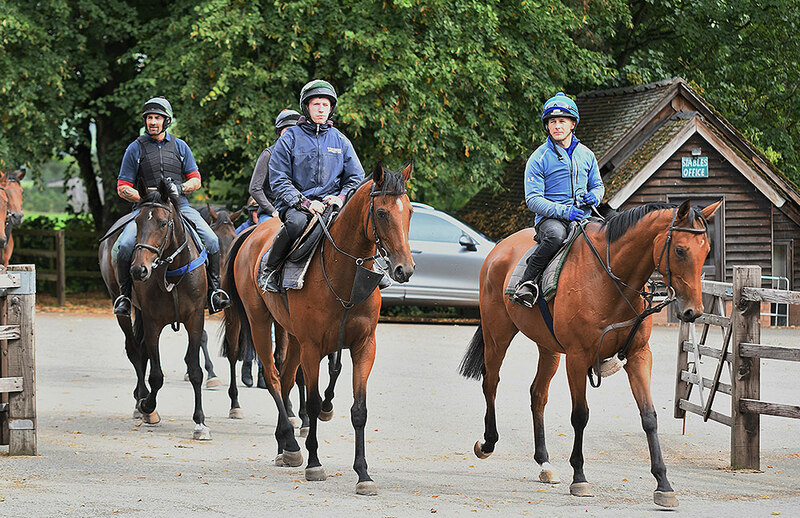 Downton Hall Stables were established in 1994 by the late Capt Tim Forster when Henry was his assistant trainer. 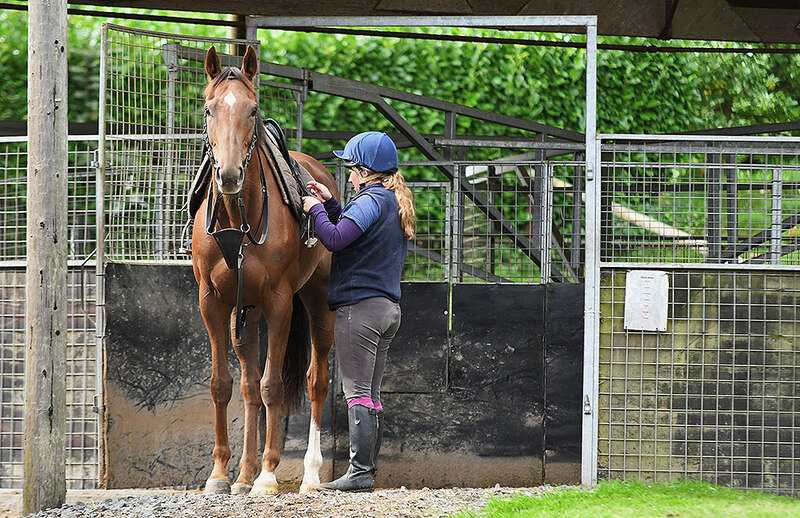 Downton Hall Stables now boasts all the tools of the trade you would expect in any high class training establishment. 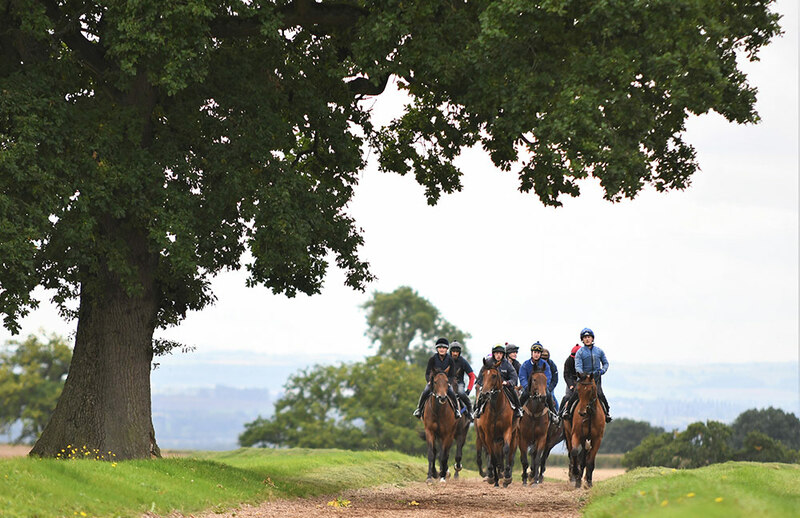 We have a 5 furlong woodchip gallop, over 10 furlongs of grass gallops, a grass canter track, schooling grounds and a loose schooling arena. 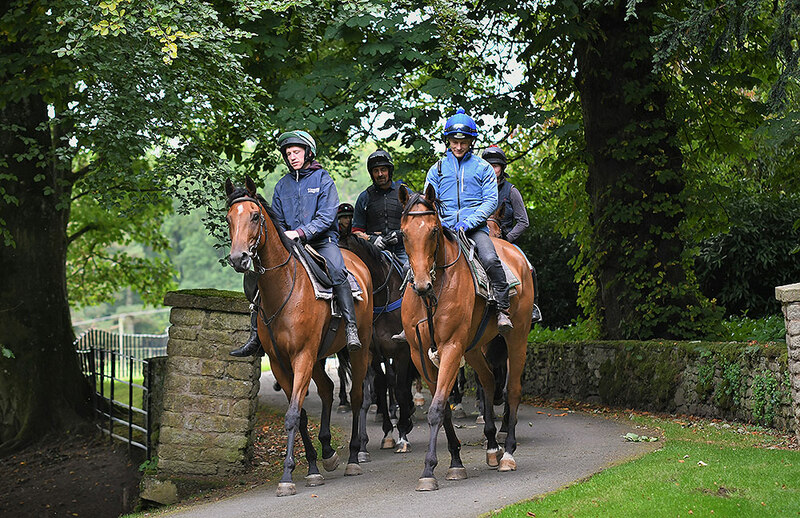 The life of a racehorse at Downton is based as close as possible to the natural rhythms of a horse whilst being trained as a top athlete. 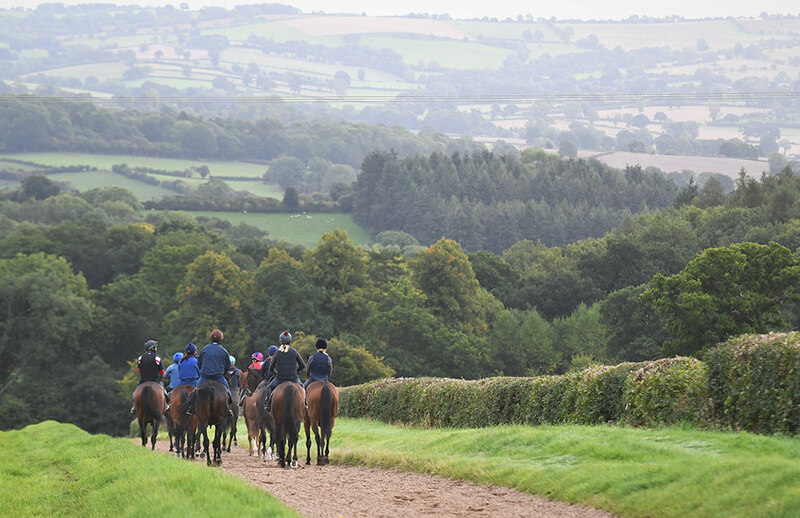 LOOKING FOR A PASSIONATE HORSERACING TRAINER? Once here the horses rarely have to go on a public road. 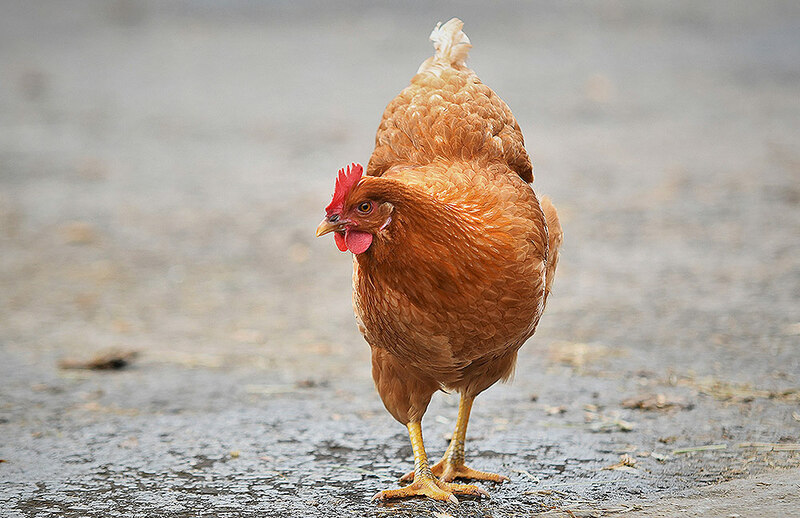 Instead they are able to be exercised on the private lanes and miles of grassland and woodlands on the estate. 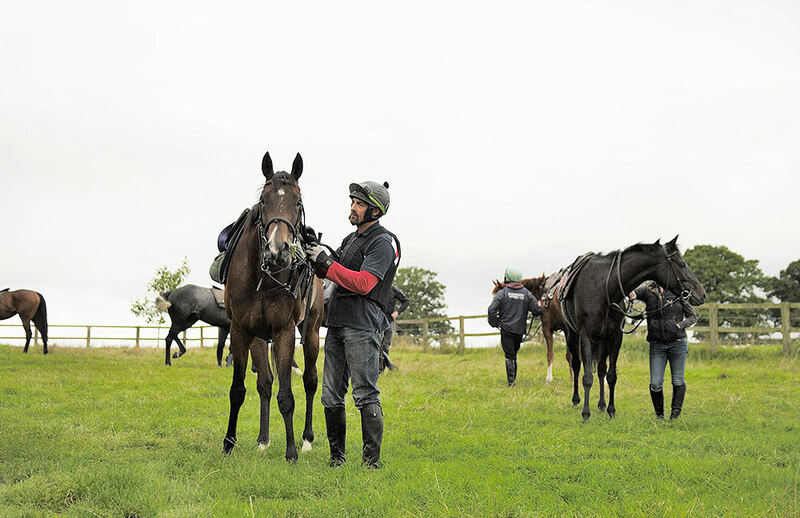 The horses also have the option of being turned out in the numerous paddocks next to the yard. Get in touch.